Hey Everyone! It’s getting closer now! Just over seven weeks to the fantastic Rotorua Marathon! We’re sure your feeling lots of emotions heading towards race day on Saturday 6 May. There’ll be a wide range of reactions as we get closer – nervous, excited, scared, impatient, edgy, motivated and many more, but to get into these emotions, you’ll have to enter. There’s just over two weeks until late entry prices kick in, so don’t delay to save money. Enter Now! It’s a great idea to download the official Rotorua Marathon App, not just you but your friends and family as well, so they will have any information they need at their fingertips. We’ll being sending out notifications with important information so it’s the perfect way to keep up to date with Rotorua Marathon news and look oout sor special offers in the App too. 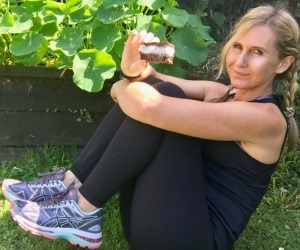 Thanks to Hayden Shearman from Tempofit with some expert advice in this issue about dealing with the hills at Rotorua Marathon. 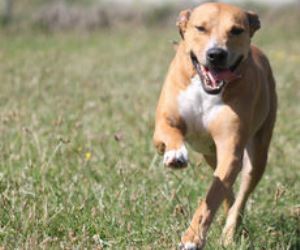 Keep up the good work building up those kilometres and don’t forget to enter before 31 March. 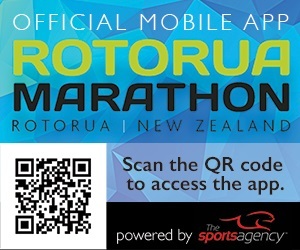 Have you downloaded the new Rotorua Marathon App full of all the information you need at your finger-tips. Get the latest news, start fundraising, check out the different events, get the latest information and FAQs, check out previous results, sort your training and enter online, all from your smartphone. Download the free App now. 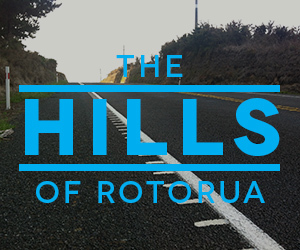 Some say the Rotorua Marathon course is flat, others say it's hilly. So what's it really like? TempoFit coach Hayden Shearman shares the details of every hill on the 42.2km course so you know exactly what to expect. 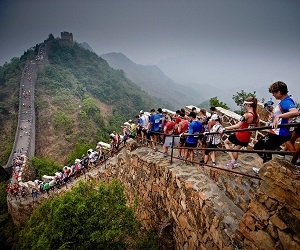 Marathon Tours are the marathon travel specialists when it comes to running an International Marathon. Guaranteed entry is secured into the worlds’ exclusive events – no ballots, no qualifying times, no excuses! So get in touch with Marathon Tours and start ticking off those continents! To celebrate the 40th anniversary of the 1977 Rotorua Marathon, we are releasing this replica tee from the 1977 event. This was the first year the Rotorua Marathon was run clockwise around Lake Rotorua and had its start at the picturesque Government Gardens. 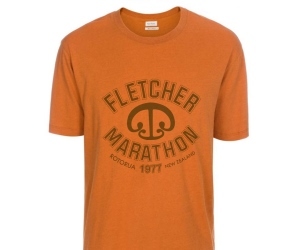 Available in men’s and women’s sizes, this cotton tee features the Fletcher Marathon event logo of the day. In association with Rotorua Marathon, ThermaTech would like to offer a 30% Off all product for all participants, family and friends. The 30% off promotion is available at www.thermatech.com. The 30% Off Promotional Code is RMWPC17 and is valid until Sunday 14 May 2017.Come visit us now and get ready to run! There's less than eight weeks to go to the 2017 Rotorua Marathon, so now is a great time to make the committment to enter and kick start your preparations. ENTER NOW!